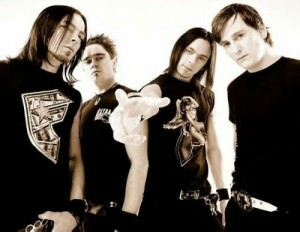 See whats going on with B4MV after the jump! 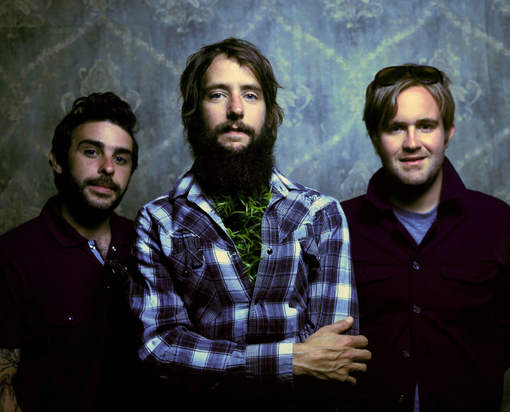 Band of Horses cover Cee-Lo’s track “Georgia”. Read more details regarding the cover after the jump. Cancer Bats will reissue ‘Bears, Mayors, Scraps & Bones’ on October 25th through Hassle Records. 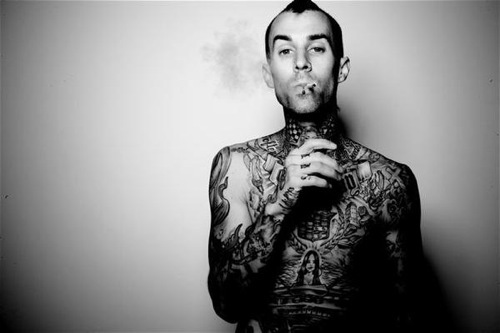 More information and tour dates after the jump. After weeks of anticipation, Wiz Khalifa has released the official music video for “Black And Yellow.” You can view the clip after the jump. 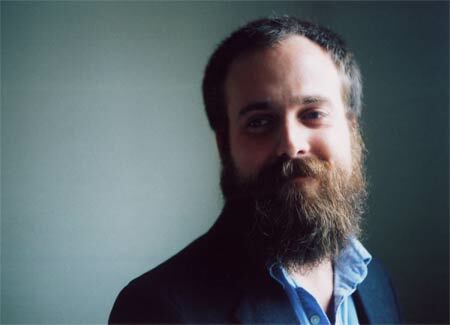 Iron & Wine announce November tour dates in support of upcoming album. Check out the dates after the jump! 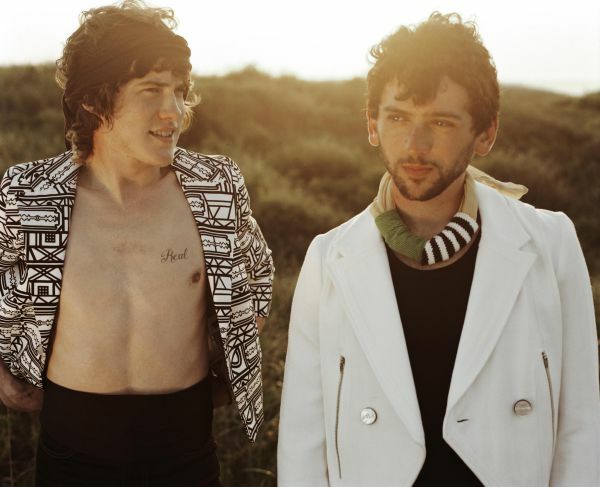 MGMT have teamed up with La Blogotheque for a documentary titled Camp MGMT. Watch trailer after the jump. 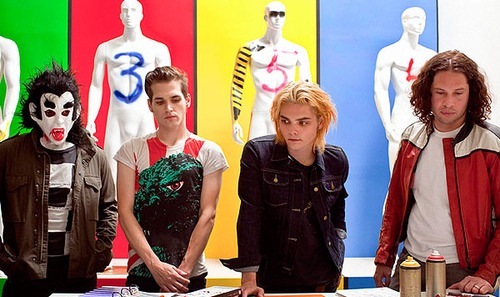 My Chemical Romance have been announced to perform at the NFL Pepsi Max International Series game this Halloween. Read more details regarding this performance after the jump. 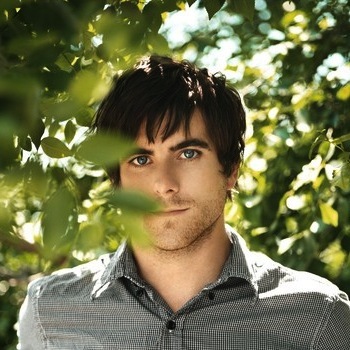 Anthony Green and wife Meredith became parents on Saturday. Check out details regarding the newborn after the jump. Winds Of Plague have announced they will be embarking on a winter US tour with After The Burial, Carnifex, War Of Ages, and Upon A Burning Body. Dates can be found after the jump. 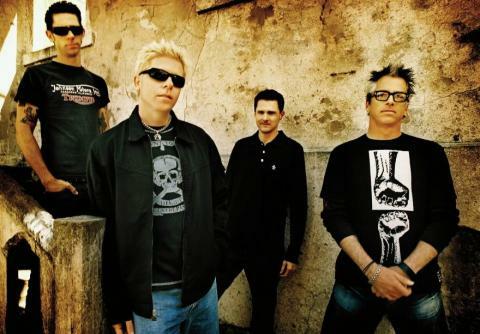 If we are reading their tweets correctly, it would appear The Offspring are currently in the studio.